It wasn't the first time Sri Lanka has blocked social media. 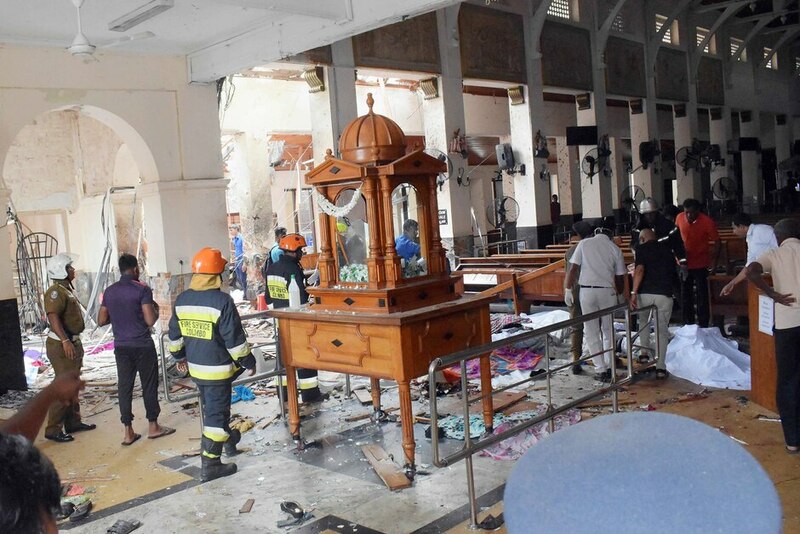 At least 290 people were killed in the bombings. 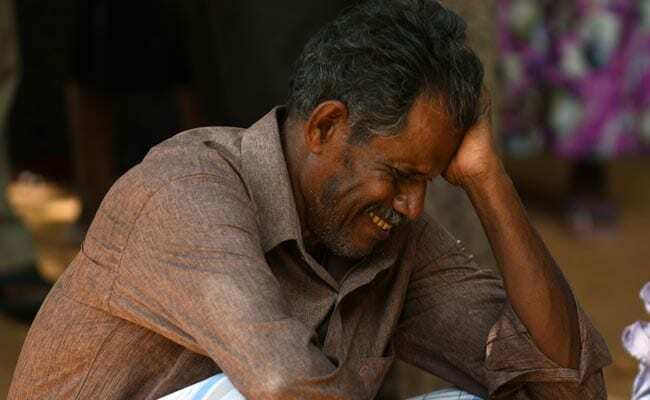 Facebook said it was aware of the Sri Lankan government's statement. During the first three playoff games, however, the Magic averaged just 18.5 assists. In Sunday night's 107-85 loss in Game 4, the Magic had 20 assists. How well have the Magic shared the basketball this season? 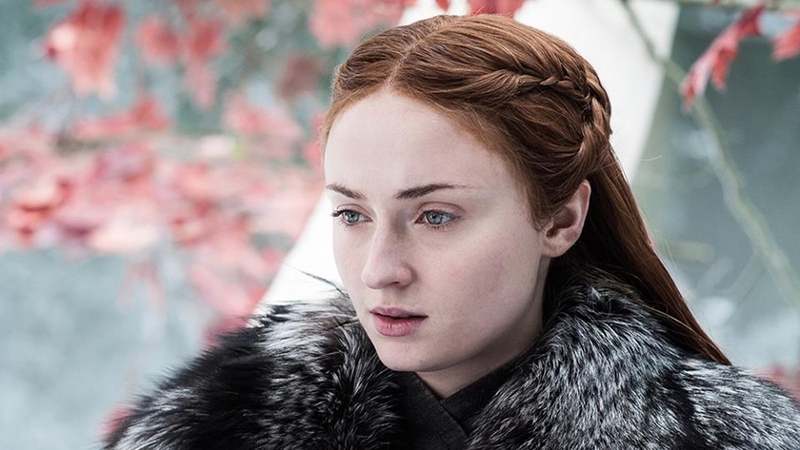 For this final season of the HBO hit Game of Thrones, we are collecting reviews and impressions from professional TV writers for each individual episode, continuing with 'A Knight of the Seven Kingdoms,' written by Bryan Cogman and directed by David Nutter. 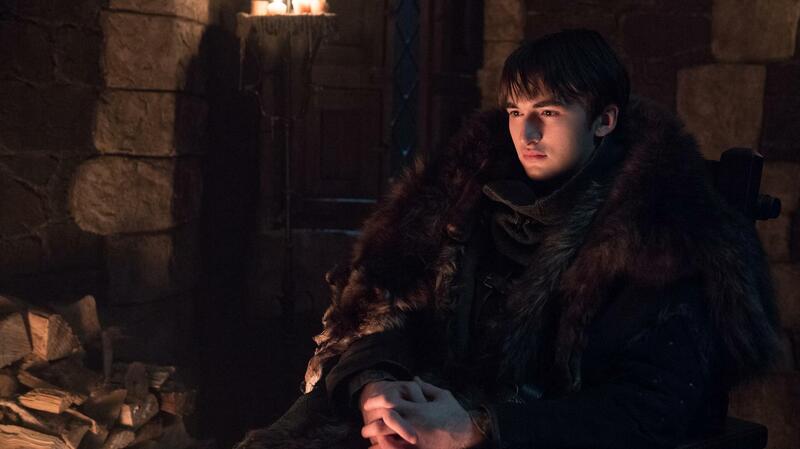 Thanks to some truly emotional payoffs and a steadily escalating sense of dread, 'A Knight of the Seven Kingdoms' feels like quintessential Game of Thrones - a crowd-pleasing installment that nevertheless allows for some much-needed character progression before, presumably, the show kills half of the cast. 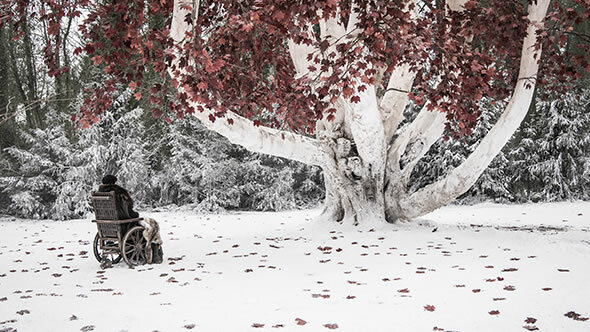 The more I mull it over, the more I think that was a genuinely brilliant Game of Thrones episode. 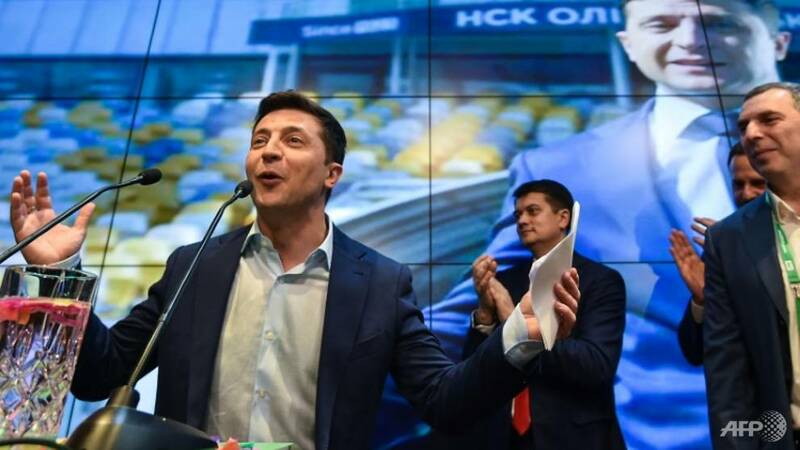 Political newcomer and television comedian Volodymyr Zelensky on Sunday declared victory in Ukraine's presidential elections after exit polls showed he was on track for a landslide win against incumbent and chocolate magnate Petro Poroshenko.". "The new president will have a strong opposition, and the country will only benefit from this," he said. 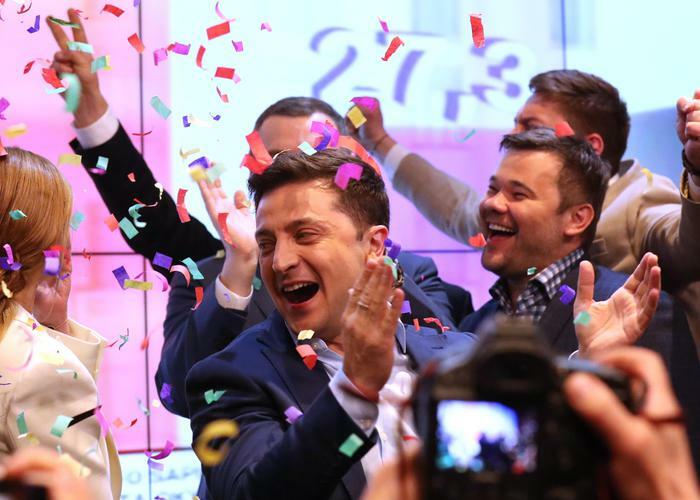 "In a barbed comment, Poroshenko tweeted he believed the Russian government would be happy about the election of a "new inexperienced" president of Ukraine who could be returned to Russia's orbit of influence.Poroshenko's support had dwindled under a platform that was focused on playing tough with neighboring Russia, which has been locked in a proxy war with Ukraine for the last five years.Zelensky's bid for the presidency was initially dismissed as a protest vote and a joke. Fuming over Bill Barr's handling over the Mueller report, Democrats want to hear from the Attorney General and want the special counsel himself to explain some of the major choices he made in his 448-page memo. Democrats want to hear from Barr, Mueller on Capitol Hill. You are using an older browser version. I met Kanye West, I'm never going to fail.". 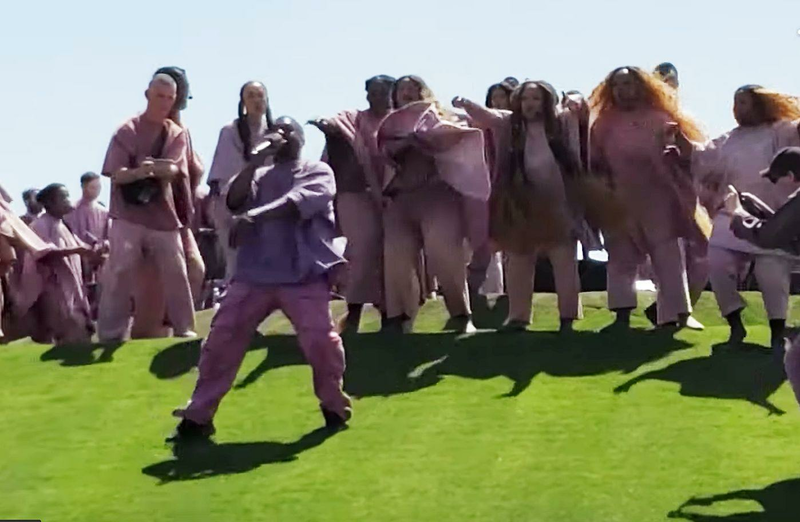 Kanye West made Coachella history this weekend, when he brought his famous Sunday Service spectacle to the Southern Californian desert festival for a massive Easter morning celebration. 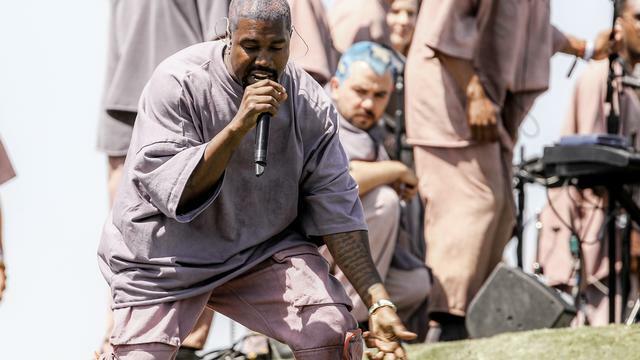 Instead, West ended up performing Sunday morning on a special hilltop stage at the festival's camping area - marking the first time that a major event has taken place on the Coachella campground in the festival's 20-year history. "Game 7 is the most fun game you can play in the NHL," Hertl said. Got to go Game 7 and get it done over there.". Game 7 is Tuesday night at San Jose. LOS ANGELES - The Curse of La Llorona brought good fortune at the box office. The reign of La Llorona will not last. The receipts for Captain Marvel surged in its seventh week this weekend. "It's a good problem to have," Pan said. 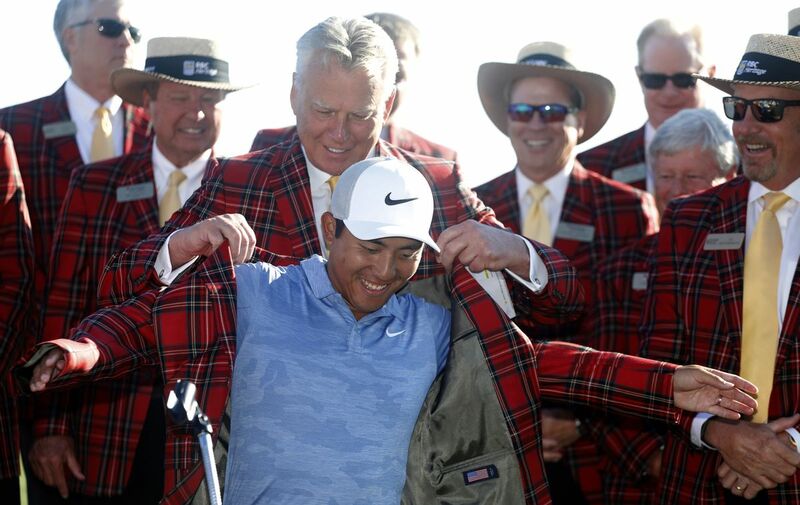 He won three times on the PGA Tour. C.T. 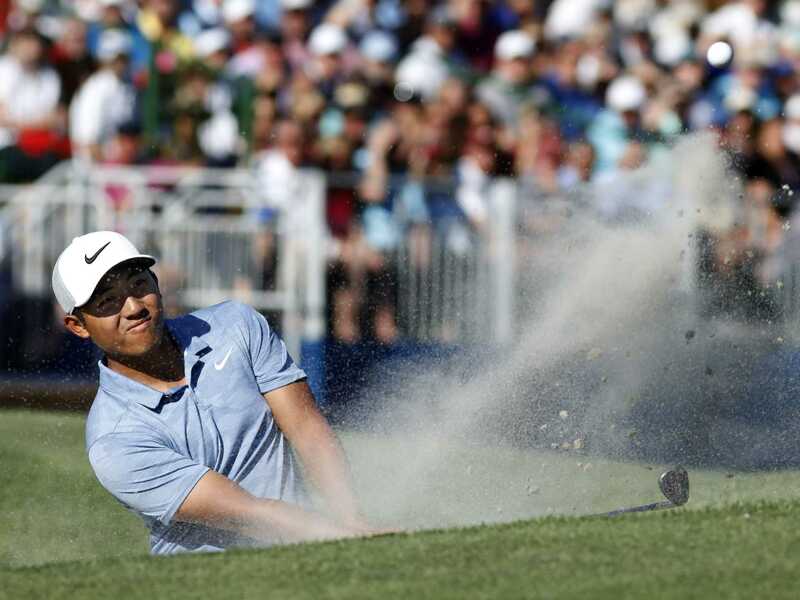 Pan watched the Masters last week with his wife, and sometimes caddie, Yingchun Lin, thrilled by Tiger Woods' stirring victory at Augusta National. WASHINGTON (AP) - President Donald Trump's lawyer Rudy Giuliani insisted there was "nothing wrong" with the president's 2016 campaign taking information from the Russians, as House Democrats pledged stepped-up investigations into campaign misconduct and possible crimes of obstruction detailed in special counsel Robert Mueller's report . Giuliani spoke on CNN's "State of the Union," ''Fox News Sunday" and NBC's "Meet the Press.". "There's nothing wrong with taking information from Russians," Giuliani said Sunday, referring to a June 2016 Trump Tower meeting involving Trump's son Donald Jr., son-in-law Jared Kushner and former Trump campaign chairman Paul Manafort and a lawyer linked to Russia. 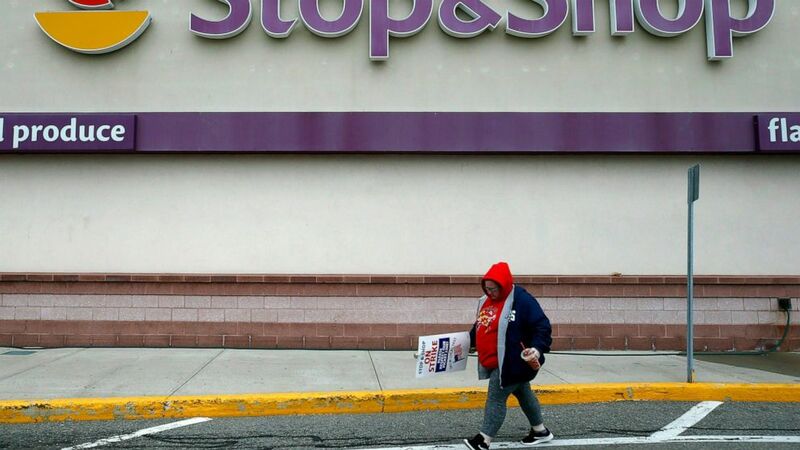 Stop & Shop supermarket workers and company officials reached a tentative contract agreement Sunday that includes wage increases for all associates and maintains health coverage, according to news releases from both parties. 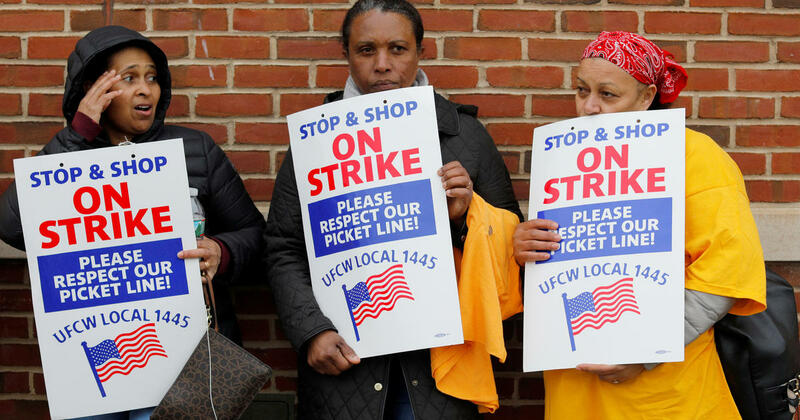 Workers at company stores in New York and New Jersey were not on strike. Multiple public figures came out in support of the workers. Since November, three of the eight - Italy, Greece and Taiwan - have stopped importing oil from Iran. 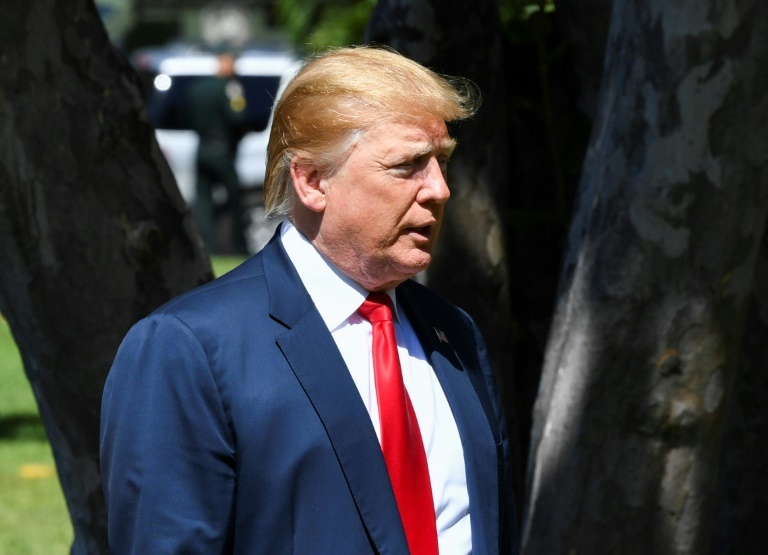 WASHINGTON - The Trump administration is poised to tell five nations, including allies Japan, South Korea and Turkey, that they will no longer be exempt from U.S. sanctions if they continue to import oil from Iran, officials said Sunday. 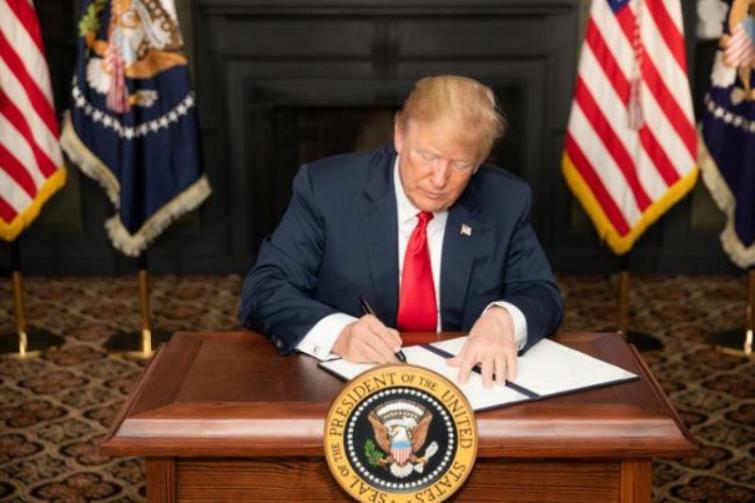 It was not immediately clear if any of the five would be given additional time to wind down their purchases or if they would be subject to U.S. sanctions on May 3 if they do not immediately halt imports of Iranian oil. Austin Romine and Clint Frazier, backups carrying the burden while most of the Bronx Bombers are out for repair, kept the Yankees from a devastating loss and boosted the injury-decimated team back to a winning record. 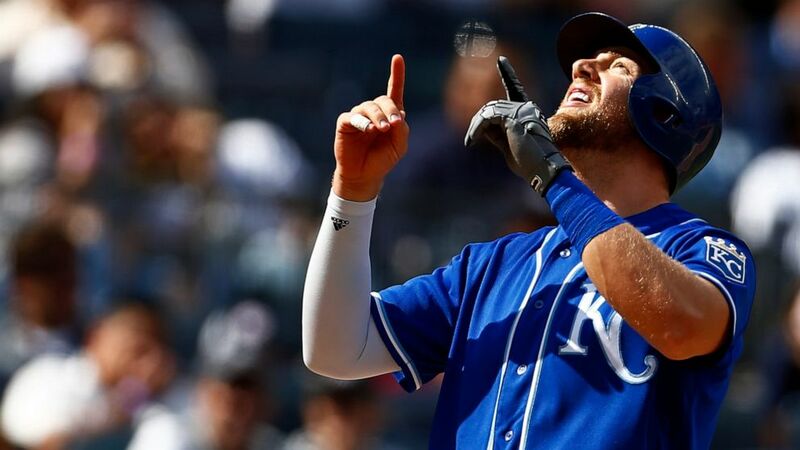 After the Royals surged ahead in a six-run eighth inning, Romine tied the score in the bottom half and followed with his third RBI single in the 10th for a 7-6 victory Sunday that got the Yankees back over .500 for the first time in two weeks. 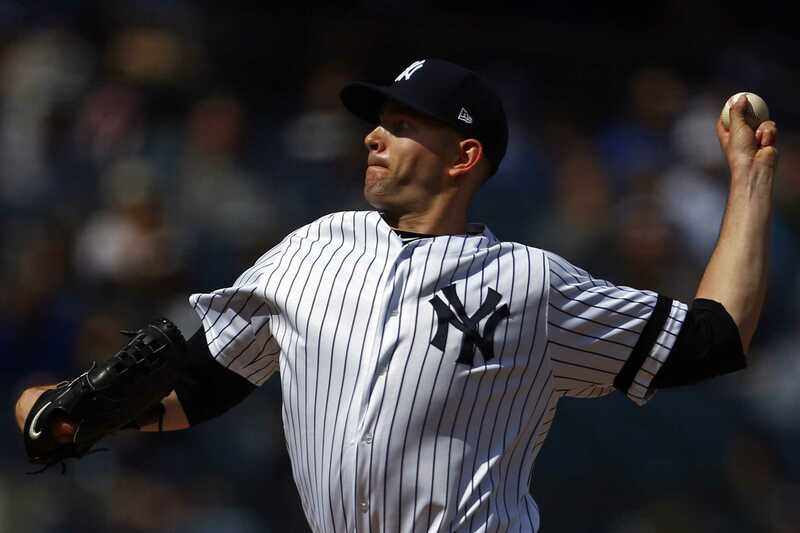 New York Yankees pitcher James Paxton delivers a pitch during the seventh inning of a baseball game against the Kansas City Royals on Sunday, April 21, 2019, in New York. You are using an older browser version. Please use a supported version for the best MSN experience. Golden State Warriors. 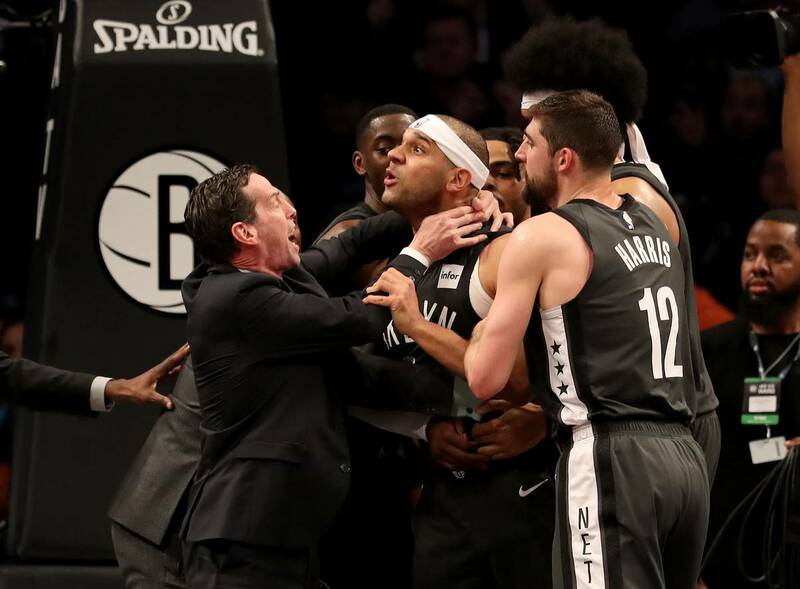 NEW YORK (AP) - Nets general manager Sean Marks was suspended one game without pay and fined $25,000 by the NBA on Sunday for entering the referees' locker room after Brooklyn's loss to Philadelphia in Game 4 of their playoff series. 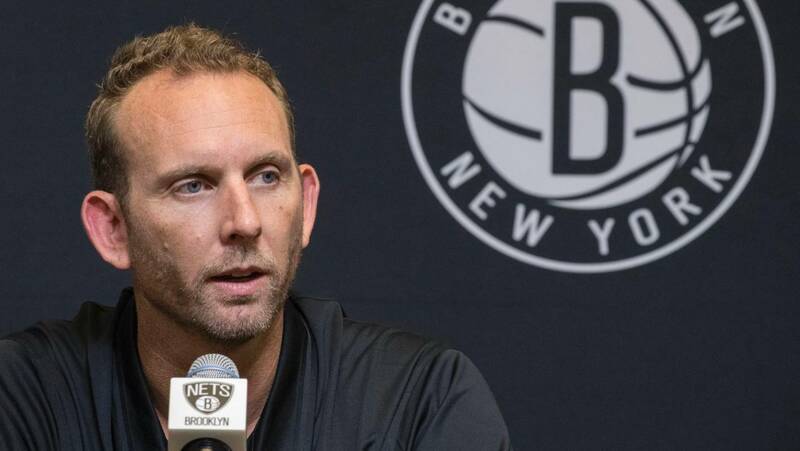 "My partners and I have spoken and the entire Nets ownership group support our GM Sean Marks for protesting the wrong calls and missed calls," he wrote. Marks' penalty was announced by Byron Spruell, the NBA's president of league operations. He scored three times as the Dodgers won for the seventh time in eight games. 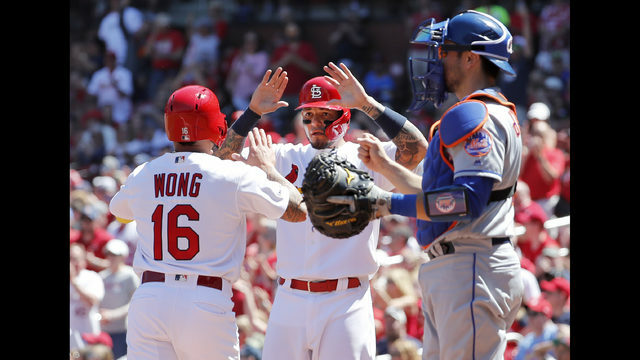 Cody Bellinger reached over the right-field wall to rob Christian Yelich in the eighth inning of yet another home run, then hit a solo drive off Josh Hader with two outs in the ninth to lift the Dodgers over the Brewers 6-5 in Milwaukee on Sunday. 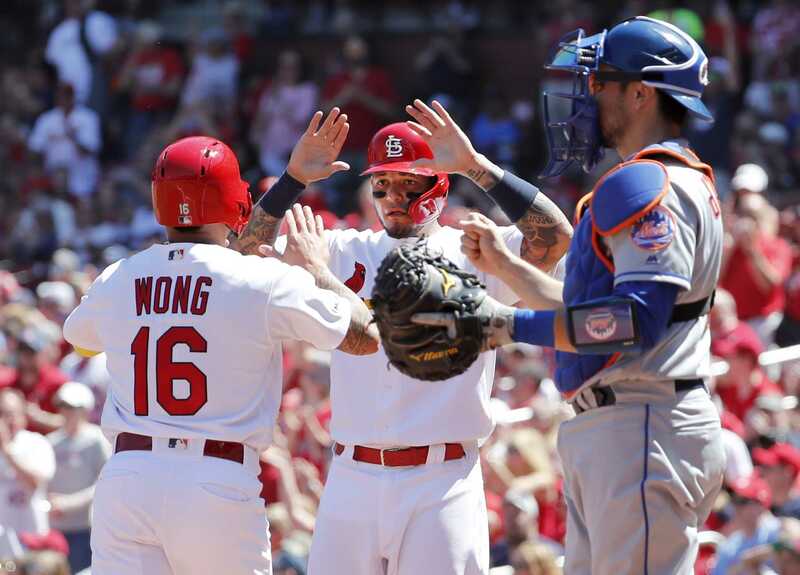 Pinch-hitter Eric Thames launched a three-run homer off Dodgers closer Kenley Jansen with two outs in the eighth to tie it 5-5. VALDEZ, Alaska (AP) - The Alaska Earthquake Center reports that a small earthquake has hit the Prince William Sound region of Alaska. The earthquake had a depth of 11 miles (18 kilometers.). The earthquake had a depth of 20 miles. 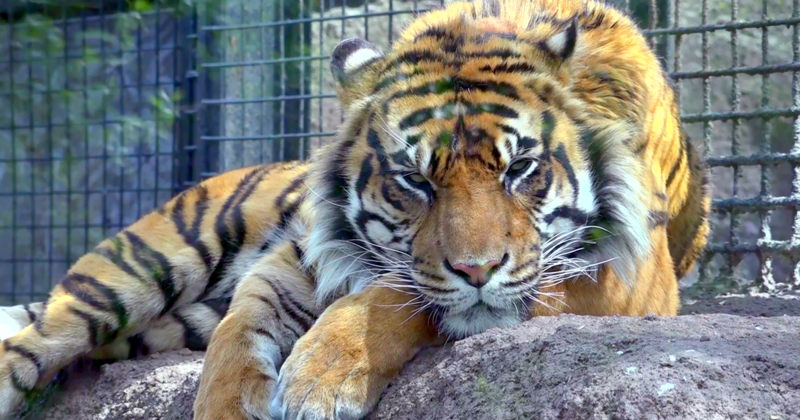 The director of the Topeka Zoo says a zookeeper who was attacked by a Sumatran tiger remains in intensive care but her prognosis for recovery is good. The Topeka Capital-Journal reports zoo director Brendan Wiley said the zookeeper was talking Saturday night. 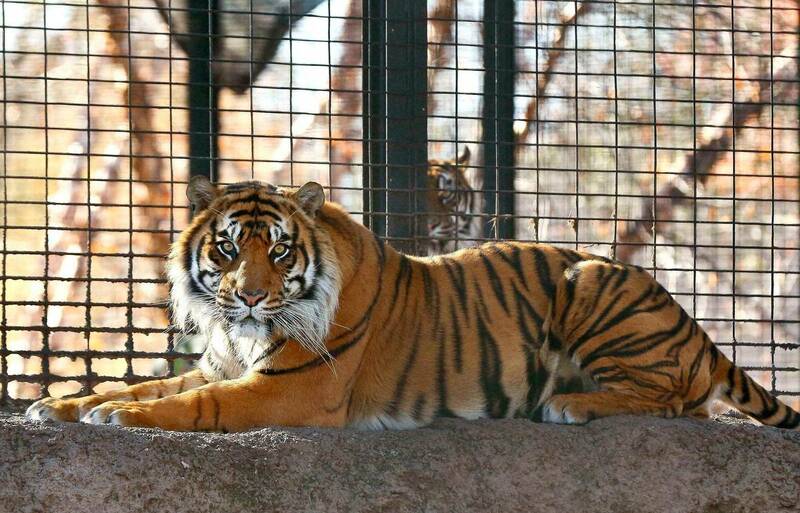 The zookeeper was attacked Saturday while in the outdoor tiger habitat of Sanjiv, a 7-year-old male tiger. Poll: Do you take action for Earth Day? Do you take action for Earth Day? Original content available for non-commercial use under a Creative Commons license, except where noted. 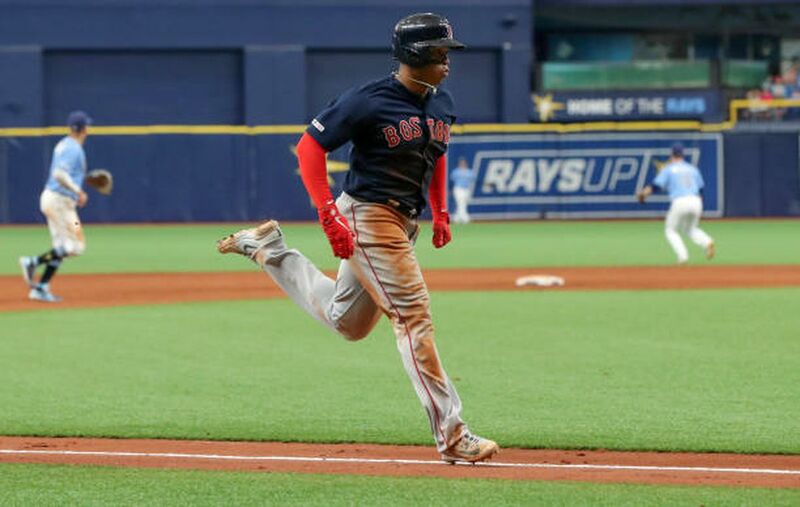 ST. PETERSBURG, Fla. - A manufactured run in extra innings capped off a resurgent weekend for the defending World Series champion Boston Red Sox. 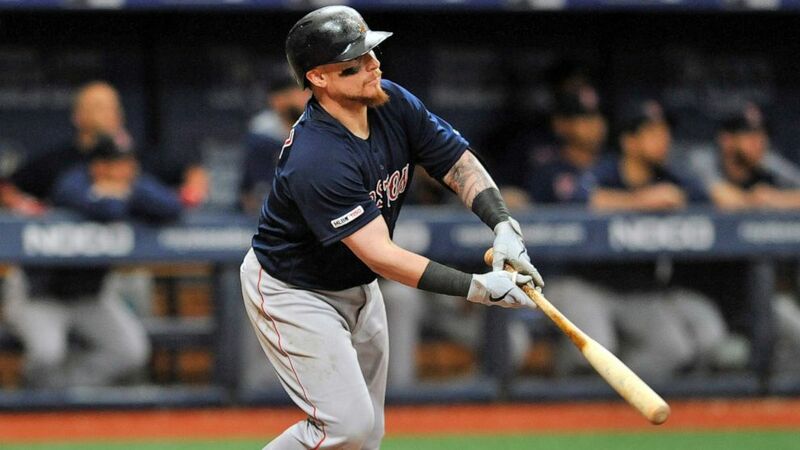 Christian Vazquez hit a sacrifice fly in the 11th inning as the Red Sox completed an uplifting three-game sweep of the AL East-leading Tampa Bay Rays with a 4-3 victory Sunday. After starting the season by losing eight of 10, the Red Sox are 7-5 over the last 12 games and went from eight to five games behind the Rays. Match ends, Reims 0, St Etienne 2. Second Half ends, Reims 0, St Etienne 2. Loic Perrin (St Etienne) wins a free kick in the defensive half. Motorcycle art on the wall gives the place a touch of elegance. There is a line of shops on New Link Road in Goregaon that sell all sorts of home décor and looking at these from on the opposite side of the thoroughfare, Vardenchi Lifestyle Garage seems to blend right in. 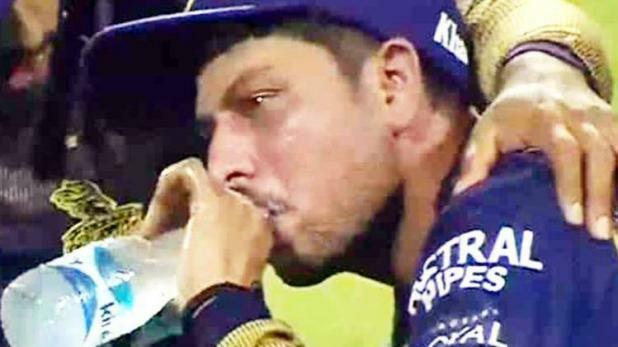 Pulling at them, we enter the air-conditioned space that offers instant relief from the oppressive Mumbai heat. Brexit developments, news on U.S.-China and U.S.-EU trade issues will also make significant impact on markets. Most of the markets across Europe saw some bright spells in the previous week amid optimism about trade talks and slightly easing worries about Brexit following EU's decision to extend the deadline of Britain's exit from the Union. Crude oil prices soared higher today on likely tougher U.S. sanctions on Iran. Vib-Sanzri, 62, commanded the UNDOF since 2017. “His leadership, dedication and enthusiasm were invaluable in commanding UNDOF under difficult and complex circumstances. Danon issued a condolence note on behalf of Israel to Major General Vib-Sanziri's family. These news results were computed 22 minutes ago.